Taking a vacation for a leisure travel with your family is one of the key factors to keep the bond with your family. So what do you need to make the best of your road trip? Well, if you own a convertible car, well and good. However, you can also rent a vehicle that meets all you need to make your trip exciting and enjoyable. Convertible cars are defined by their retractable roofs. The distinctive feature of these vehicles is designed for road trip pleasure over practically. Now, what do you need to know? There are two main types of convertible cars, distinguished by their roof type: hard-tops and soft-tops. 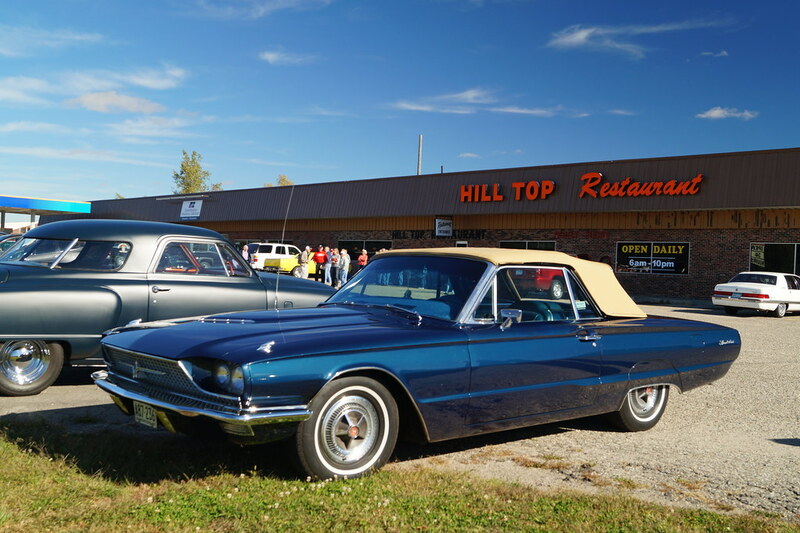 Hard-tops are described as coupe convertibles, coupe cabriolets, or retractable hard-tops and soft-top convertible is also known as a cabriolet or spider. So before deciding about the type of model that suits you and your family, it’s necessary to consider certain factors. 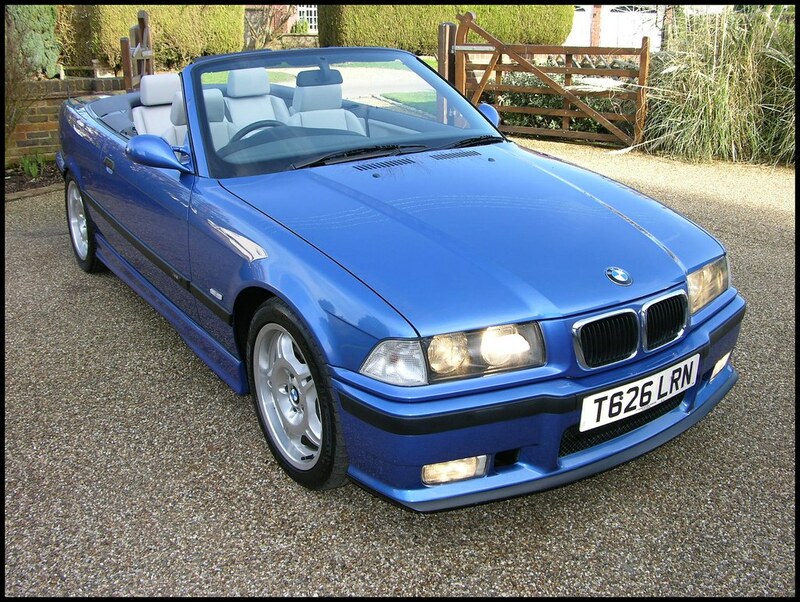 The following guide will give you some of the key facts about convertibles to keep in mind. Convertible cars range in size from two-seat roadsters to roomier four-seaters. Even if the vehicle seats more than two, however, while there are some models which have normal space for adults in the rear of the car, the majority have only enough room for children or pets. When it comes to cargo space, convertible cars are limited by the rooftop being folded down. With the top pulled up, however, some models offer a decent amount of cargo space. The best way to gauge whether you’ll have enough room for your needs is by checking boot space that you can put your luggage you’ll need to carry. Modern convertibles usually feature a fixed or pop-up roll bar to protect the passengers if a rollover accident occurs. It must be said that most convertibles have small rear windows, which creates large blind spots. If you’re extra vigilant about safety, you’ll ideally want to go for models that offer blind-spot warning systems, parking sensors and rearview cameras. Premium-brand convertibles will have side airbags that deploy from the seats as a standard, and it’s a good idea to choose this as an extra feature on a less expensive drop top. Look out for airbags that extend upward to protect the head, since convertibles don’t have the protective side curtains that solid-roof vehicles provide. The general idea of soft-top roof protection isn’t all about the speed and the raw performance but sociable environment with on road. The following are top picks of the best convertibles cars for your trip. Planning for a family travel may not be an easy task. But that doesn’t mean you will be limited to visit some of the best places with the family. All you need is to make it a workable plan. What does this mean? If you have a smaller vehicle that cannot accommodate either your family or friends, perhaps you’ll need to rent a vehicle bigger enough for convenience. This way, you’ll not just be saving money on the fuel but also doing some good to your environment.